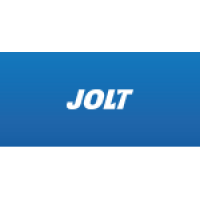 I have been with Jolt for many years and now use for all my website projects. Superb value for money and support is always fast and friendly. The Sparkle plan is probably the best value for money hosting plan you will find on the internet.